On first glance, it looks like a fungus. Or perhaps the yellow expanding foam from a can you might fill a wall cavity with. 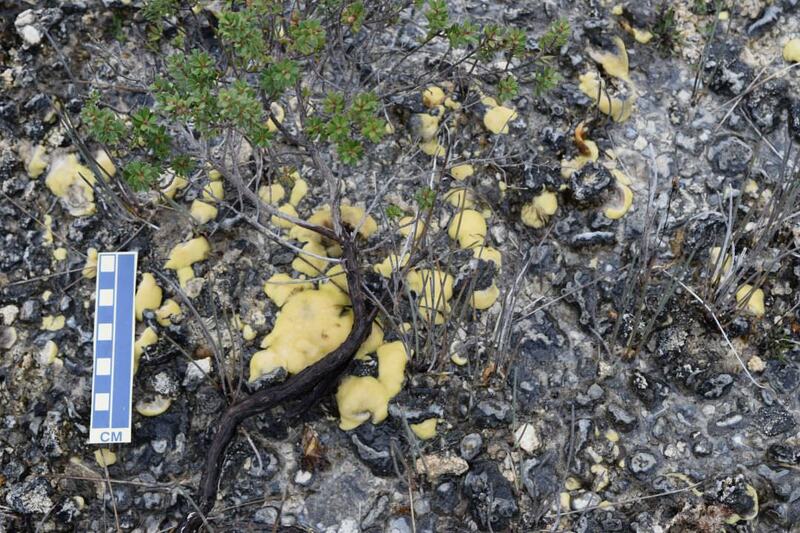 But these pale yellow growths are actually exceptionally rare, living stromatolites, discovered living deep within the Tasmanian Wilderness World Heritage Area. 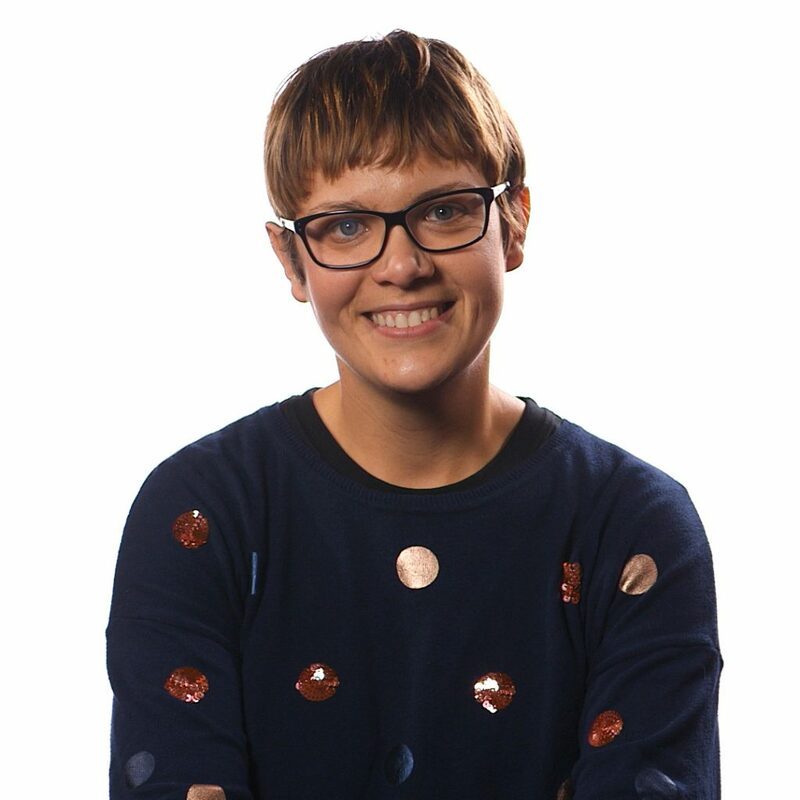 Dr Bernadette Proemse from the University says this is an exciting discovery, because living stromatolites were previously unknown from Tasmania. “The discovery reveals a unique and unexpected ecosystem in a remote valley in the state’s south west,” Dr Proemse said. 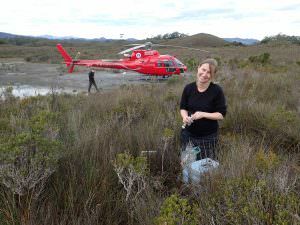 The researchers from the Department of Primary Industries, Parks, Water & Environment (DPIPWE) and the University of Tasmania made the discovery during a survey of peat-bound karstic wetlands – an unusual type of swamp which occurs only in peaty soils underlain by limestone and similar carbonate rocks. Roland Eberhard from DPIPWE’s Natural and Cultural Heritage Division said stromatolites are rare, because more advanced life forms such as aquatic snails feed on the micro-organisms required to form them. “The discovery of living stromatolites in Tasmania is highly significant because stromatolites are rare globally and not previously known from Tasmania except as ancient fossils,” Mr Eberhard said. The discovery provides clues why stromatolites thrived for millions of years but then virtually disappeared from all but a few exceptional places on earth. The researchers believe that the highly mineralised water flowing from spring mounds is a critical factor in the ability of the stromatolites to survive in the Tasmanian wilderness, because it challenges other forms of life. This became obvious when the researchers noticed that the mounds were littered with the shells of dead freshwater snails. “This is good for stromatolites because it means there are very few living snails to eat them. Fortuitously, these Tasmanian ‘living fossils’ are protected by the World Heritage Area and the sheer remoteness of the spring mounds,” Dr Proemse said. Further surveys are planned to assess whether spring mounds and stromatolites occur at other sites in the World Heritage Area. The research effort was jointly coordinated by Rolan Eberhard from DPIPWE’s Natural and Cultural Heritage Division and Dr Bernadette Proemse from the University of Tasmania’s School of Biological Sciences. 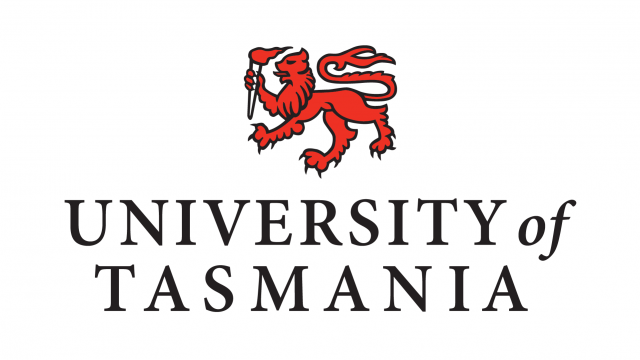 Their paper, co-authored by Dr Karen Richards and Michael Comfort (both DPIPWE) and Dr John Bowman, Chris Sharples and Dr Leon Barmuta (University of Tasmania), is published this week in the leading scientific journal Scientific Reports.